February 2018 If the message doesn't display, open it in browser. 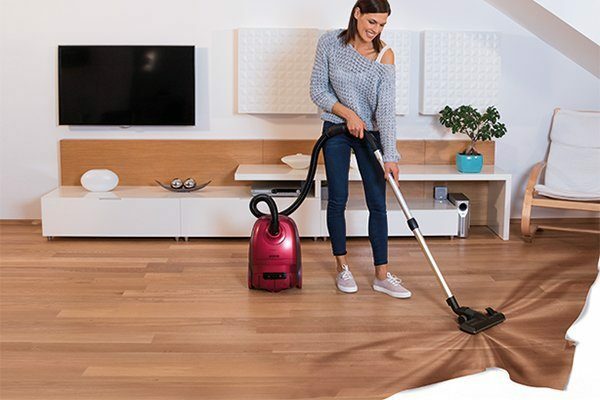 We are proudly introducing the new line of top-performing Gorenje G·Force vacuum cleaners. They boast extremely low energy consumption and highly efficient yet hassle-free and super silent cleaning performance. Easy to handle and ergonomically designed vacuum cleaners are available in ranges G·Force Lite, G·Force Plus and G·Force Pro. They come in bag or bagless options and in different colour combinations, suitable for any taste. They guarantee superb vacuuming results and clean air (thanks to HEPA filtration), which is especially appreciated by people with allergies. Let’s make vacuuming more fun and simplified!